Outskirts Of The Village On The Hill. 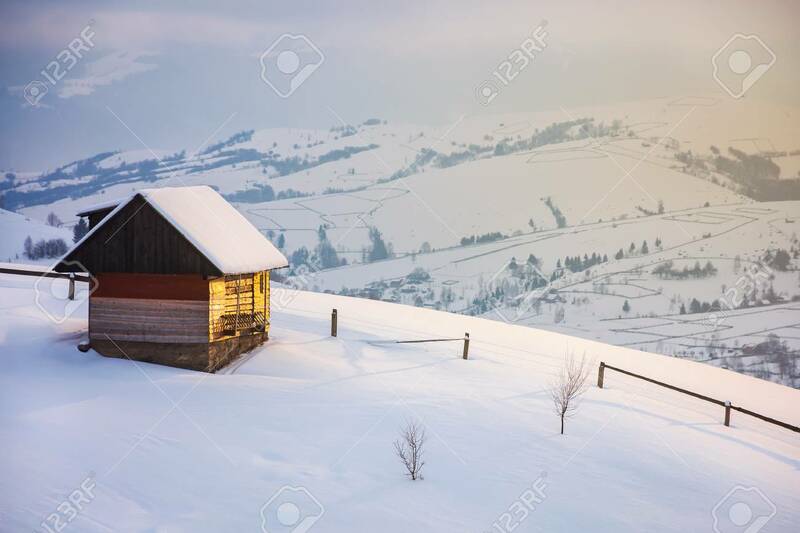 Woodshed Behind The Wooden.. Stock Photo, Picture And Royalty Free Image. Image 113787520.